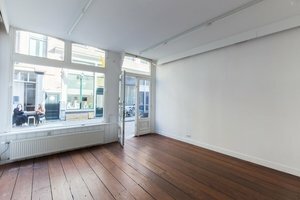 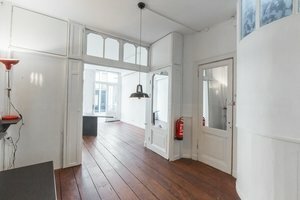 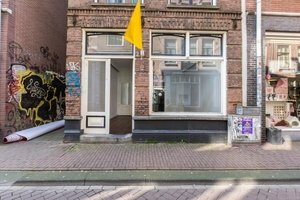 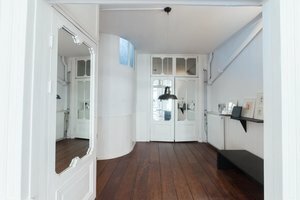 This 45 sqm space is well-located in the elegant and trendy area of Jordaan, and is available to rent for galleries and product launches. 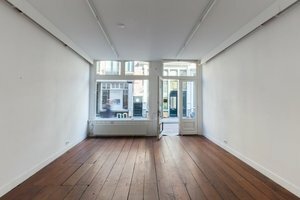 Being located on the ground floor in a central Amsterdam building, this space will catch the eye of many daily passersby and give an extraordinary boost to your gallerie/product launch. 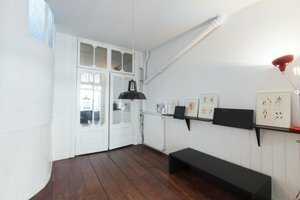 The design and set up of this space can be arranged to suit a variety of practical needs. 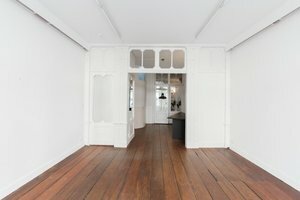 This gallery space, which contains a freshly designed interior, is incredibly inviting as the place for your next exhibition /product launch.